It’s 2018 and if you haven’t started using video yet, you are missing out. If you can do one thing this year for your brand or business it would be to have a video strategy for 2018. Video is becoming the most popular platform in the internet and therefore the best tool in your marketing arsenal. 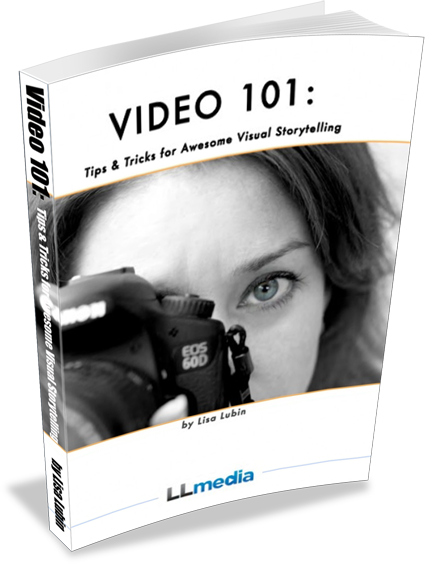 So it is time for you to start creating a video strategy and to start producing more videos. Can you commit to producing at least one video per quarter? Even better, can you create one video per month? Per week? Think short, simple, and focused ideas for each video. Don’t get bogged down thinking you have to say it all in one video. Split them up info very succinct, focused ideas. Staff profile videos – Who is Johnny and why does he love working here? Need more video content ideas? 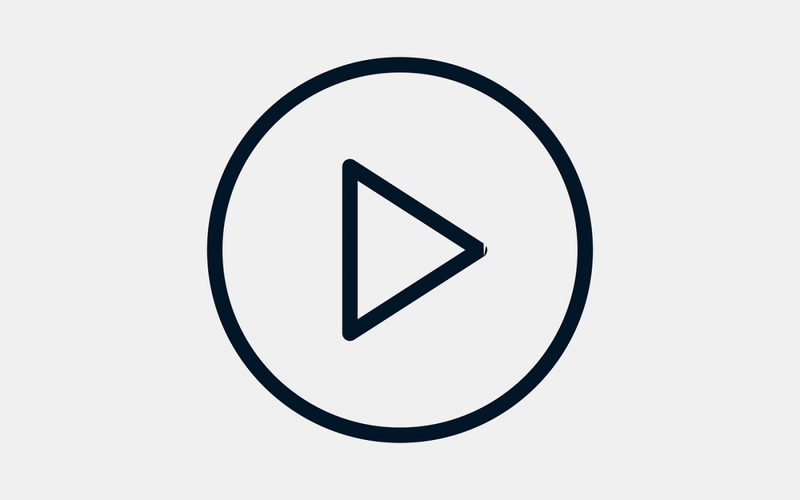 Check out these five great ideas for video content. It’s time to get serious about video. Young audiences now get the majority of their information from video. It’s a fast, effective way to present a story or message about you or your company. It’s time to start treating video as a priority and not something that is optional or even at the bottom of the list. Make video just as important as your social media updates and blogs posts. In fact, make video be a component of all of those. 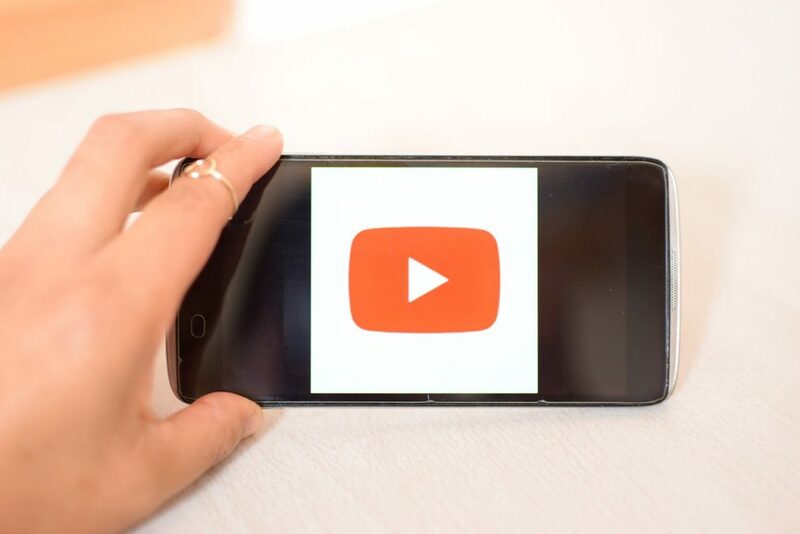 Once you create videos, they can be directly uploaded to YouTube (where they can be found more through search) and then embed them right onto your site. They can also be directly uploaded to Facebook (Facebook likes this!) and shared across all social media. Need video strategy and production guidance? Contact me and I can help you!